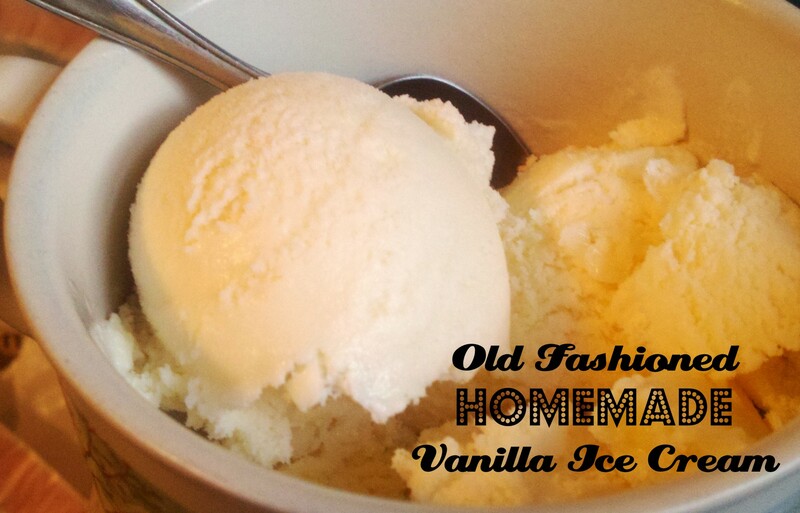 Old fashioned homemade vanilla ice cream is on my weekend menu! I can’t believe I haven’t made any homemade ice cream yet, but I plan on changing that this weekend! Here’s a real treat you can make with that white fluffy stuff! Drain salmon thoroughly. Flake it with a fork in a large bowl. Add remaining ingredients (except dredging flour and oil) and mix well. Form into patties. Add oil to a frying pan and heat to medium-high heat. Dredge each patty in almond four. Place patties in pan. 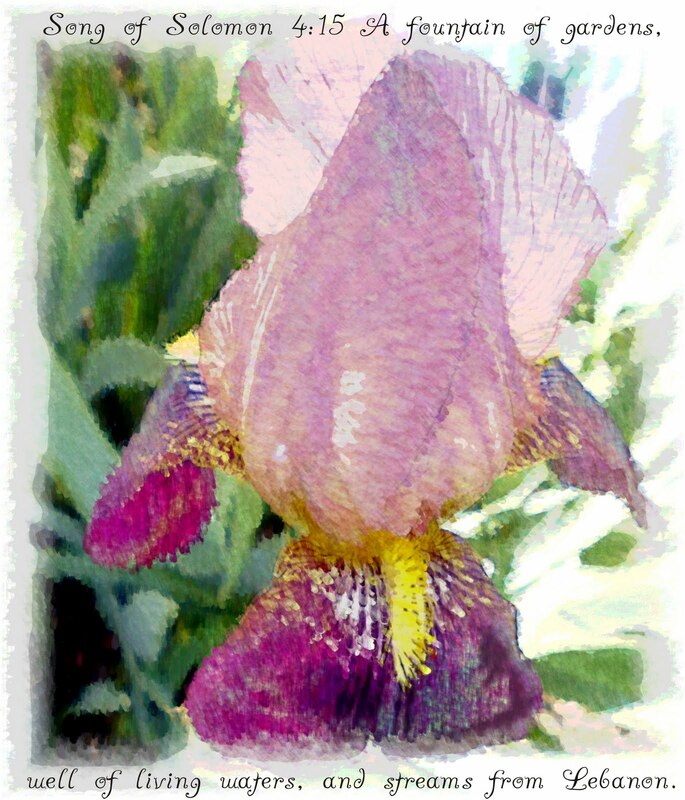 Brown on each side, turning once gently. 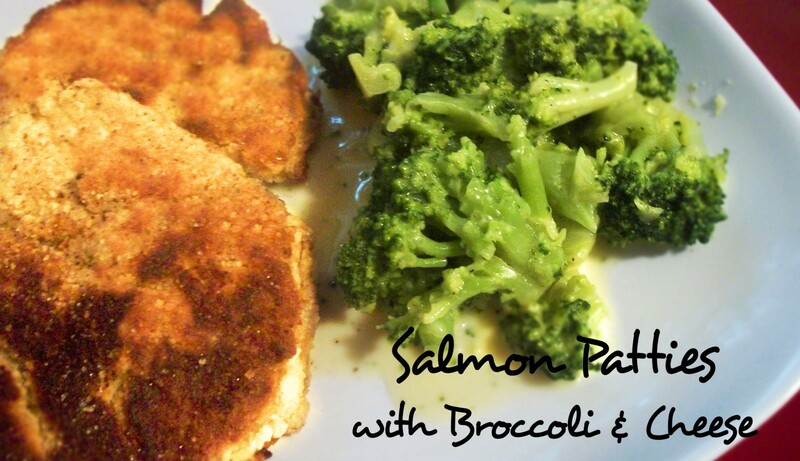 Drain on paper towels and serve with Heinz reduced sugar ketchup or homemade tartar sauce for dipping. 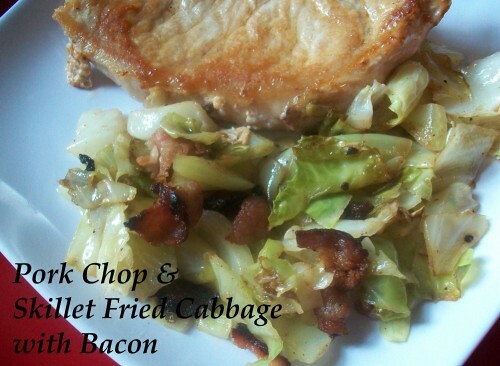 Add a green veggie or garden salad to complete the meal. Cook’s Note: Mom always used corn meal for dredging. Not sure exactly, so we’ll go with Pimento for this post. 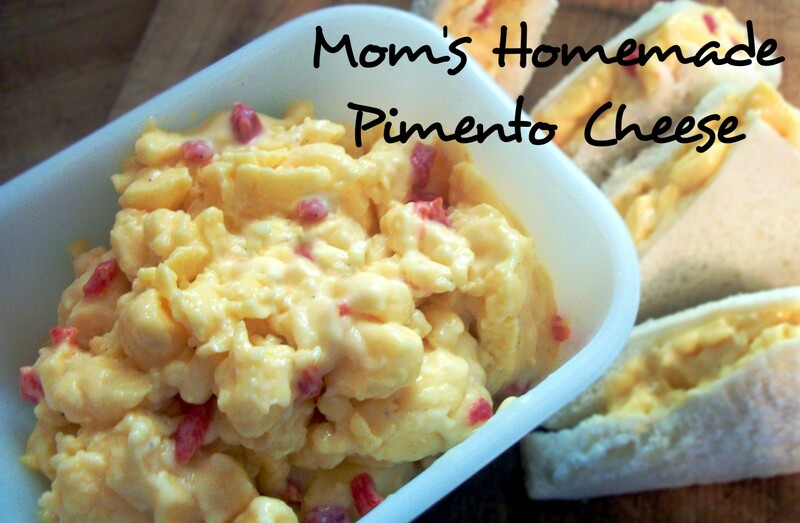 One thing I’m sure of, as a kid I did NOT like Pimento Cheese! I really didn’t enjoy Pimento Cheese until I was expecting my first daughter. That’s when I began to crave it. I couldn’t get enough of it! And I have to have it with plain Lays potato chips, just like Mom! This past Sunday it was cool and rainy. Homemade Chili and Homemade Pimento Cheese sounded like it would hit the spot, so that’s what I made. I made it using Mom’s simple recipe. I even used the potato masher just like she did. It turned out great! If I could have shared it with her, I would. Cut Velveeta into chunks. Place into a large bowl. Add pimentos, mayo, salt & pepper. Using a potato masher, smash the cheese and pimento mixture until well mixed and spreadable. 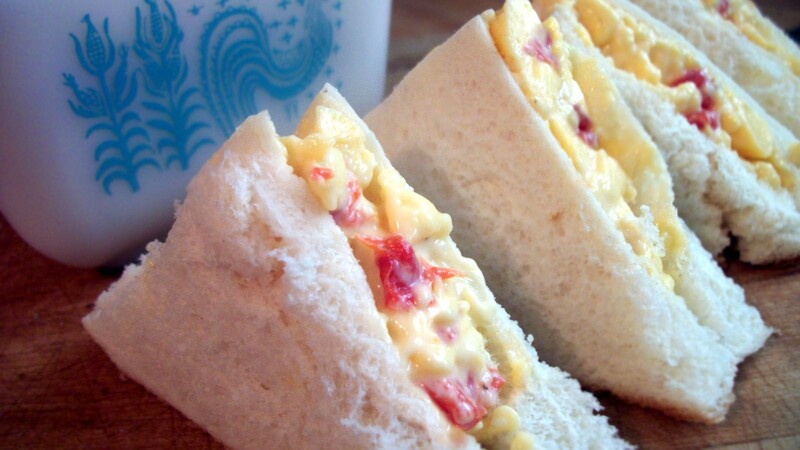 Spread onto sandwich bread. Serve with plain potato chips and a pickle spear, or serve with a bowl of homemade chili on a cool evening. Enjoy!